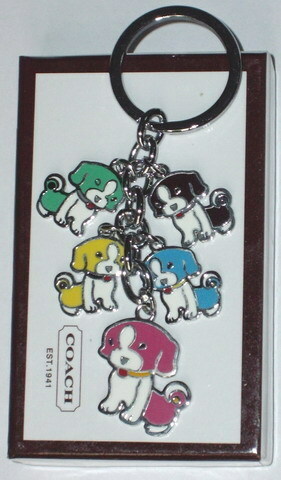 Cute Coach Dog Keychain. . Wallpaper and background images in the Keychains club tagged: dog keychain coach keychain keychains keyrings. This keychain is a counterfeit item and illegal to sell!